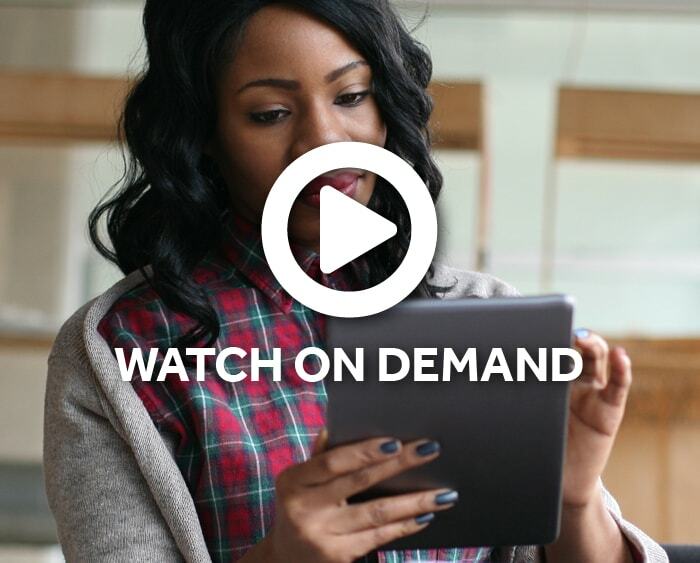 The Engagecast series is designed to support YOU, our customer, and focuses on a variety of diverse employee engagement strategies. You will learn to leverage multi-touch experiences to continually drive awareness with your employees about their Teladoc benefit, take away new techniques and insight for on-going, successful engagement, and even hear success stories on the tactics working best for other companies in industries similar to yours. And, most importantly, Teladoc will help you determine specific action items you can easily put into play for immediate results! Thank you for everything you do to promote Teladoc! We would not be able to reach so many people without your help. We'll talk about some of the successful campaigns that have been implemented over the past couple of years – including results – to give you amazing ideas for 2018. 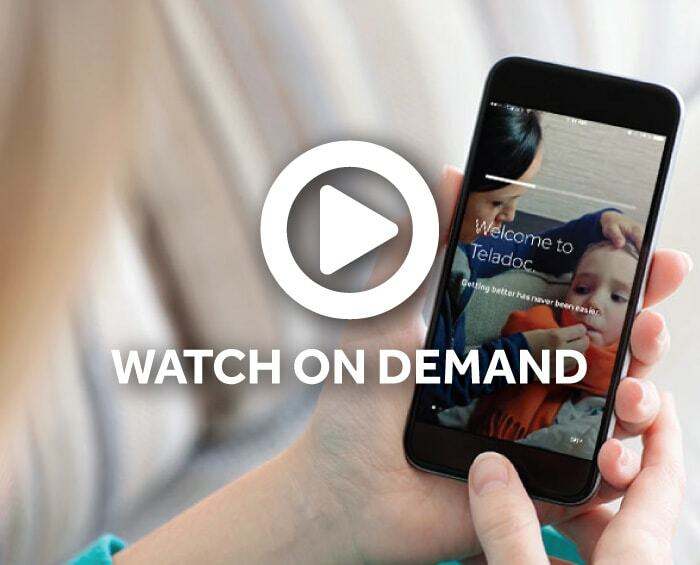 See how convenient access to quality healthcare through Teladoc can help your employees prepare for school and the flu season. You'll also learn useful strategies for open enrollment to increase the use of Teladoc and reduce your medical costs. 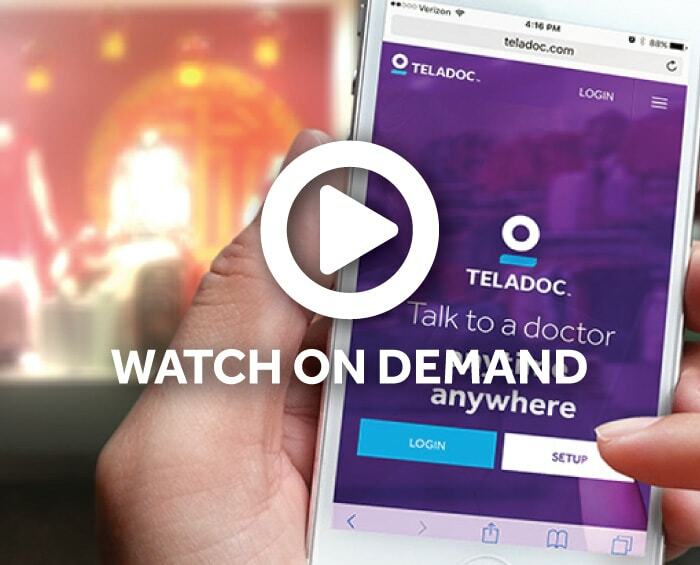 We're focused on the anytime, anywhere benefits of Teladoc. 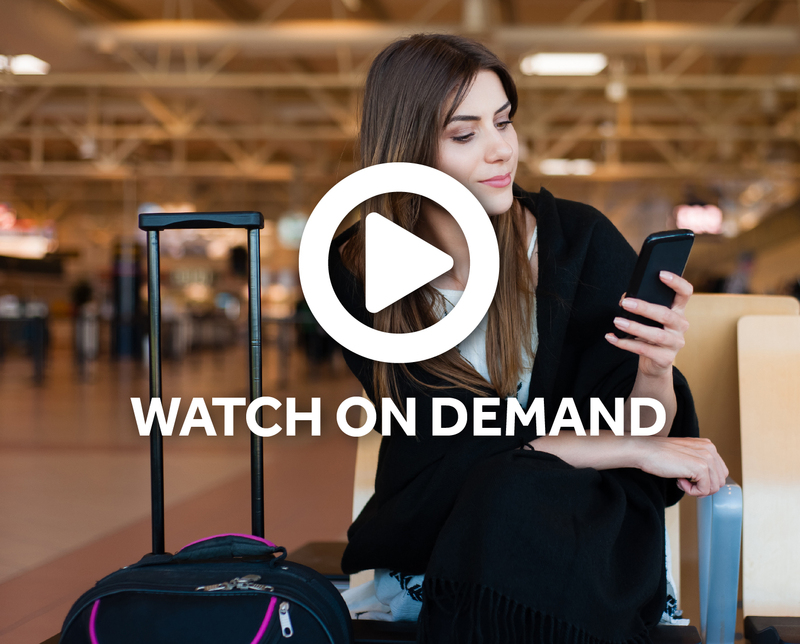 In this Engagecast we'll talk about ways to ensure your employees know that Teladoc travels with them, so whether they're away for work or pleasure they always have access to a doctor. 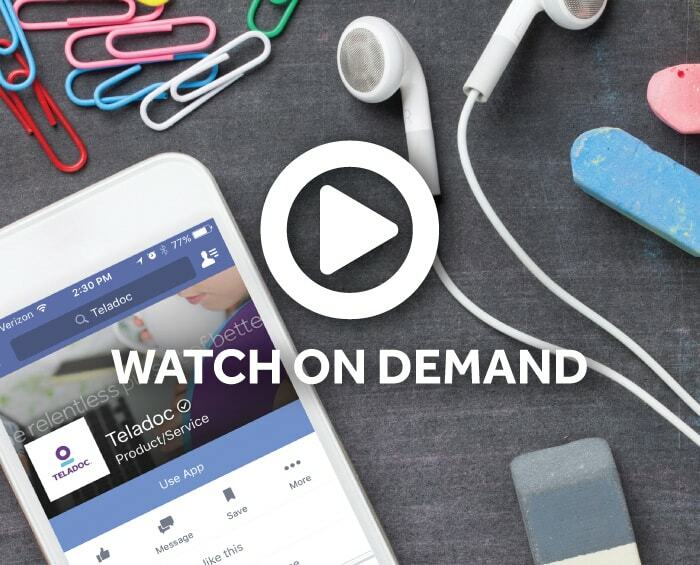 In this Engagecast segment, we will break down our best practices for driving utilization and provide you with the tools you need to influence employees to utilize Teladoc services. We’re here to help you help your employees get the most out of their Teladoc benefits in 2017. 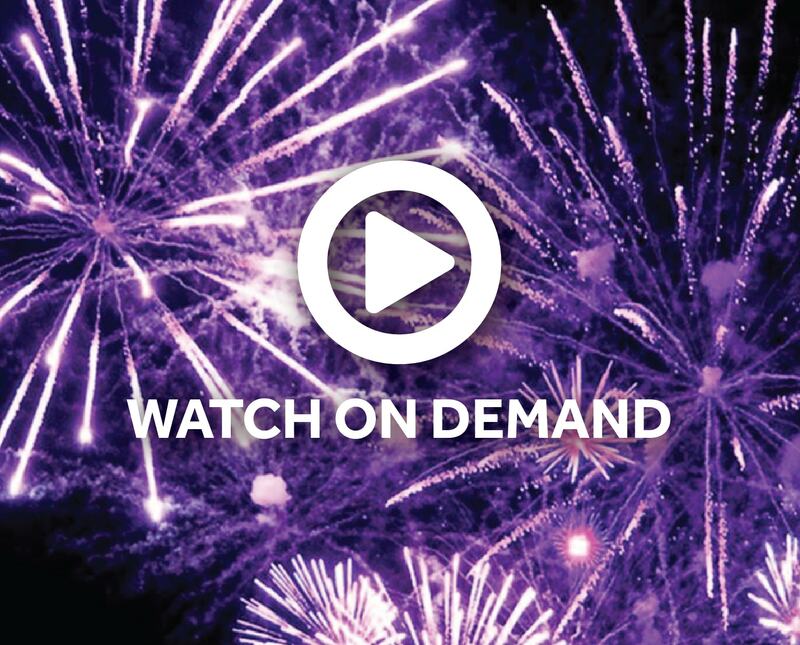 Register for December’s Engagecast webinar, “Start the New Year Right: Tips to Engage & Equip Members” for Teladoc utilization strategies! 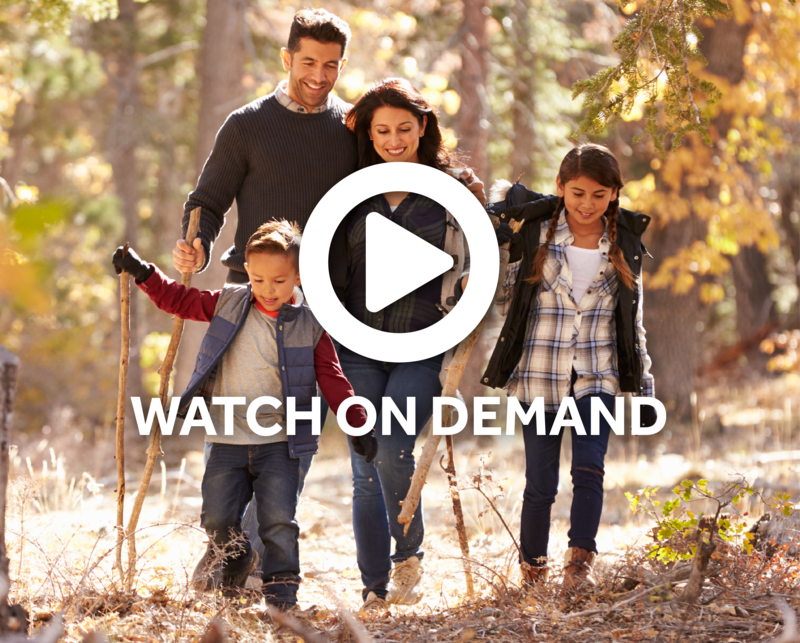 You’ll learn how to use open enrollment to promote the value of Teladoc, reinforce the bigger story around your benefits, and focus on personal reasons to be better engaged in the healthcare system. To be effective, you must engage members at every stage of the consumer journey. 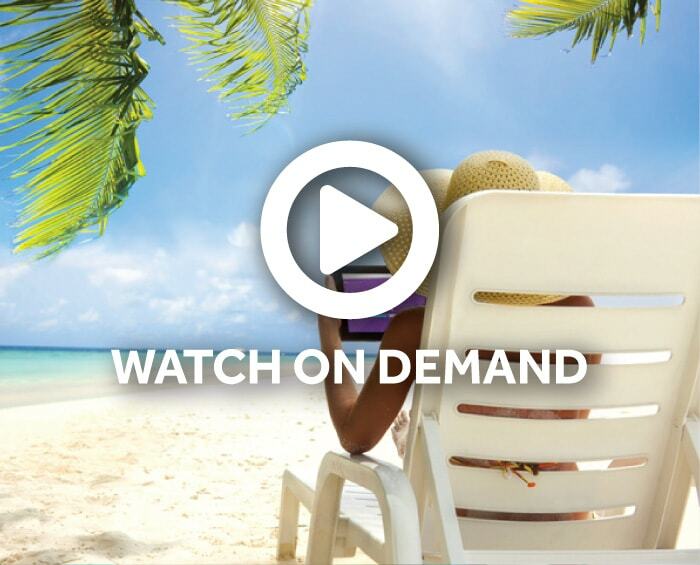 Join us as we explore 5 tips using traditional and new tactics to heat up your utilization this summer using Teladoc's resources. Join us this month to explore our newly released field guide to engaging members through social media. Using content as a strategic asset, you’ll learn how to drive healthcare behaviors through carefully architected social interactions. Did you know the average adult is exposed to over 5,000 advertising messages per day? 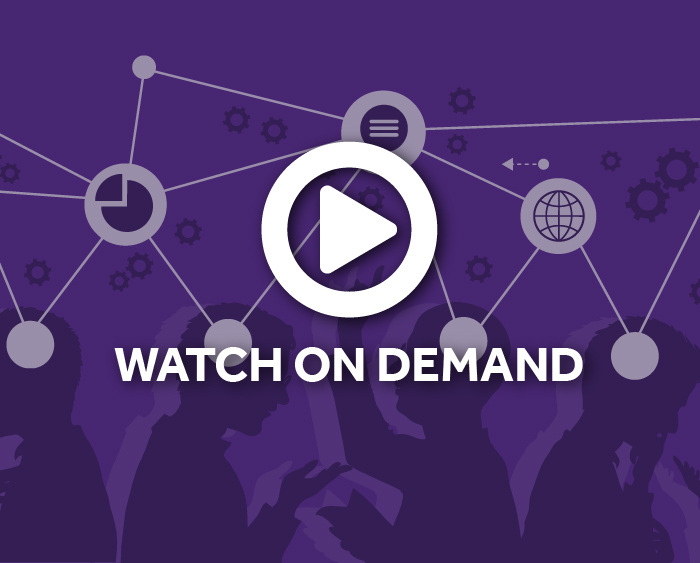 In this Engagecast segment, we will chart the path that pivots along key points of influence to drive utilization.